Hi everyone! Happy Wednesday! 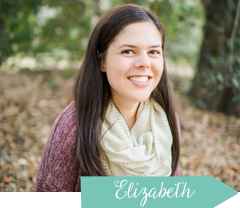 Today is a special edition of the "It's the Little Things" link up because I am co-hosting the link up with Jess this week! I've loved being able to share and link up some of the little things that make an ordinary day extraordinary and I'm loving being able to bring the link up to you all today as well. 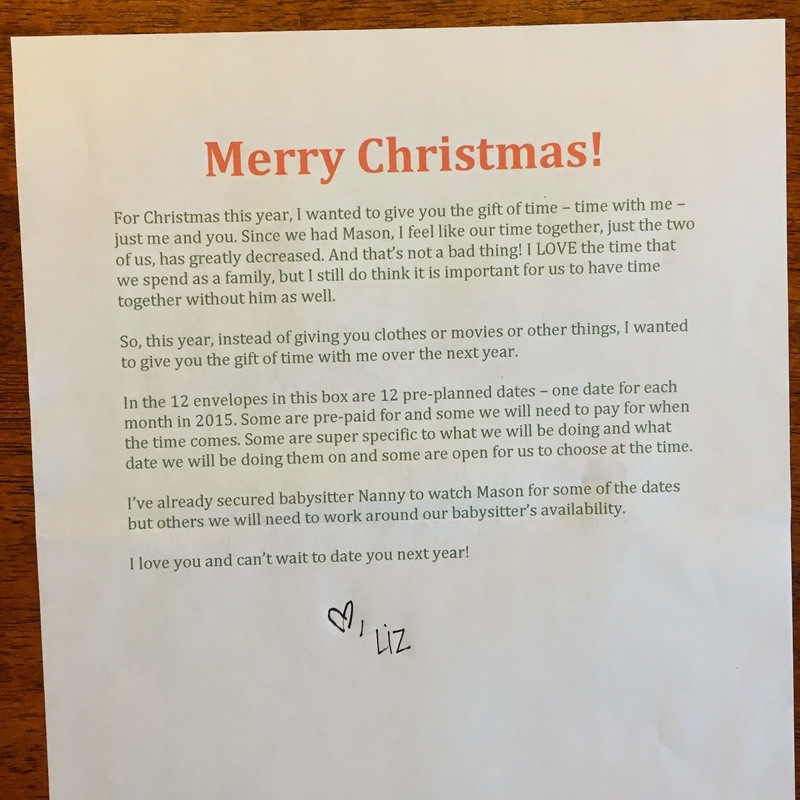 Today I wanted to share a little bit more about the present that I got Seth for Christmas : A Year of Dates. I seriously cannot take credit for this genius idea. I must admit that I totally stole it (with her knowledge and permission!) from Meghan at The Adventure Starts Here. 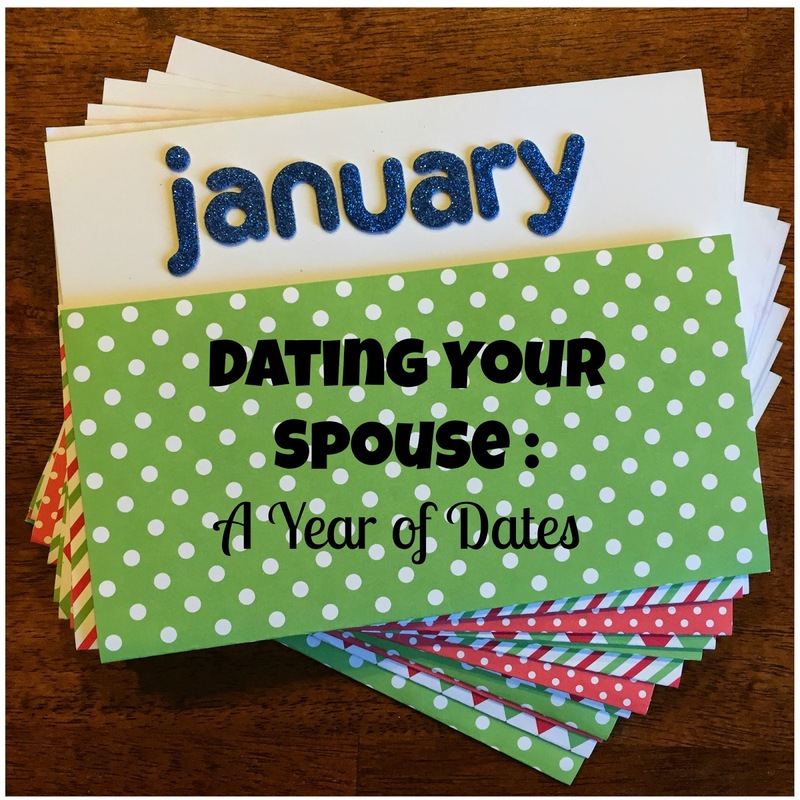 Last year she talked about the year of dates that she planned for her husband and I absolutely LOVED the idea and thought that that was the perfect gift to give : the gift of time with each other. After having Mason, I will admit, I feel like Seth and I have gotten so wrapped up in spending time with him and doing things with and for him that we forgot about "us". When he was a newborn, everything was new and we were learning so much and so, so tired all the time. Then as he got older, our world just became about him and while we went out with each other... Mason was there too. And that's not a bad thing! I LOVE spending time with both of my boys, but there's just something about having adult only time that is needed and special. Regardless of if the topic of conversation is Mason the whole time, it is nice to be able to enjoy our meal while the food is still hot and not have to worry about entertaining a two year old while trying to eat our dinner. So, this year, I decided to steal her genius idea and give the gift of time to Seth in the form of a year's worth of dates. Plus, when you get to be our age (*cough* not a day over 21 *cough*) you kind of just buy yourself the things that you need, so come Christmas time, it's hard to come up with gift ideas. I thought this was perfect! Not only was it the perfect Christmas present and it get us out of the house alone once a month. Some are planned already and some are not. Some are fancy and some are not. Some are expensive and some are not. But regardless of the type of date, we will be with each other, just the two of us, and that's all that matters. We don't need fancy to enjoy each other's company. Over the next twelve months, Seth and I will be dating each other at least once a month. Dates range from simple dates like dinner and a movie or trying a new restaurant to an Angels baseball game or my personal favorite (and the one I am most excited about)... the Kenny Chesney concert in July! Our first date is scheduled for this Friday night. Now link up with Jess and I below and tell us what "little things" you have been up to! You are gonna have so much fun! I'm glad I could help "inspire" you lol! Thanks for the awesome shout out! 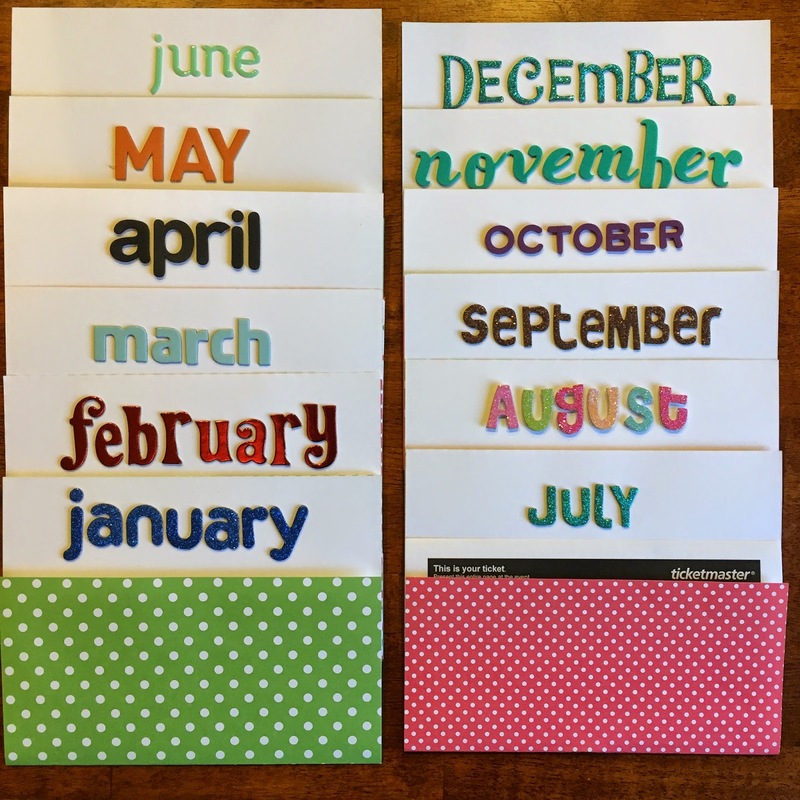 I love how you decorated the monthly cards too! So much fun! I can't wait to follow how this works out for you this year. If you love it, we may just have to give it a try next year. And yay for co-hosting! Glad I already planned to join in this week. I love this! I actually was planning on doing this for my hubby's birthday (this weekend), but couldn't come up with enough ideas fast enough. Maybe it'll be a belated gift :) We have a date night this Friday too, and I'm SO excited! That is so fun! I might be stealing this idea for next year! This is hands down the best! I got excited just thinking about you two doing it... Never mind wanting to insert it into our life. It's perfect and I feel like if it's mapped out and a "thing" you'll stick with it!! Plus it's adorably packaged! 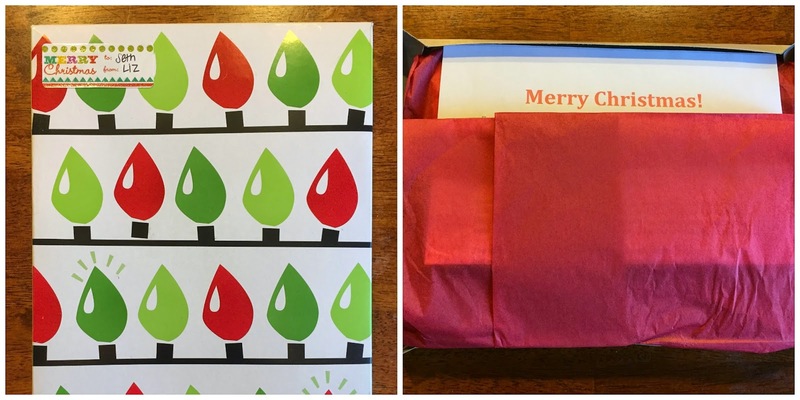 My husband would flip over a gift like this!! Such a tease lady! Great gift though. I'd probably have a hard time planning that far in advance. Do they have specific dates already? Do you have them all paid for? I love this idea! It has been fun reading Megan's posts and seeing what they did! Can't wait to hear about your first one! So much fun and a great idea!! I can't wait to hear all about yall's adventures. Hope you're having a good week! Hey, just letting you know I nominated you for the Leibster Award. Hope you can participate. I saw this on your IG today and thought it was the best idea! I might have to borrow this for Scott's birthday this year!! LOVE this! Our new year's resolution was to have more date nights. This is such a great idea! This is the cutest idea EVER!! I am going to steal this and do this for Valentines! Although, mine won't be nearly as cute as yours. I LOVE this idea! Do you have somewhere that you've shared what the dates are? Thank you! Thanks for sharing this!!! I want to do it for Joe this year as a Christmas gift! [It's the Little Things] A Lazy Weekend. [Recipe Share Monday] Easy Shredded Beef. 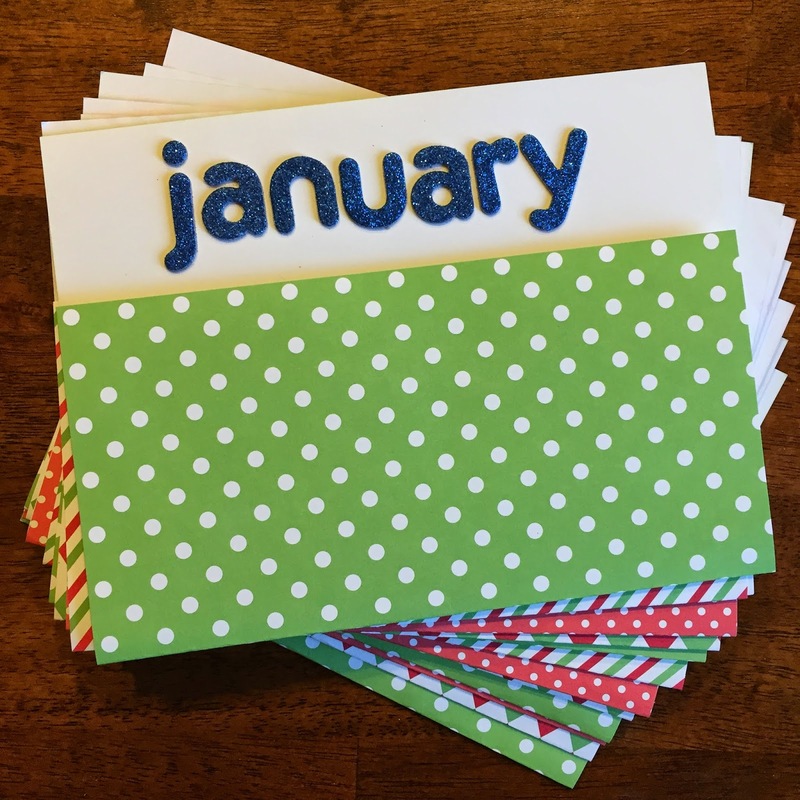 [A Year of Dates] January. [Whole30] Ready Set Go... Starting Today! [BOY MOMS] #BOYMOMS Series Recap.